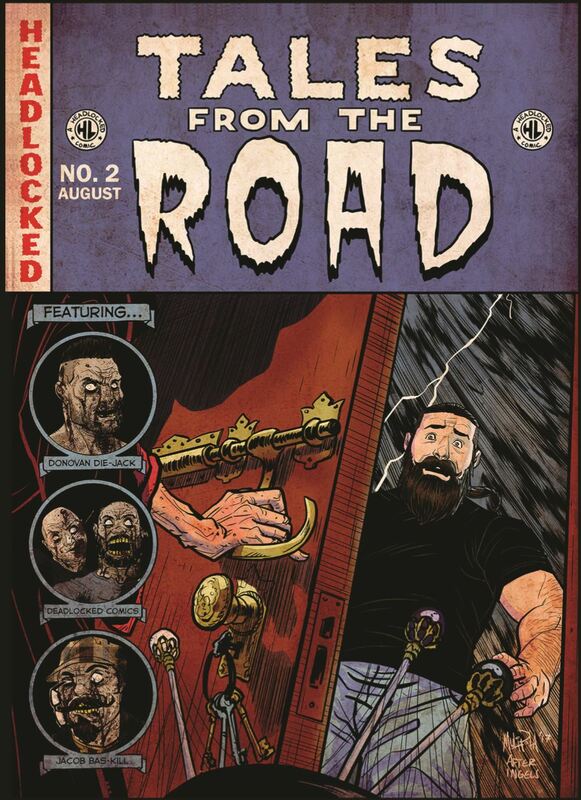 These mini comics were created by Headlocked exclusively for Wrestle Crate. #1 written by Shane 'Hurricane' Helms and Michael Kingston. 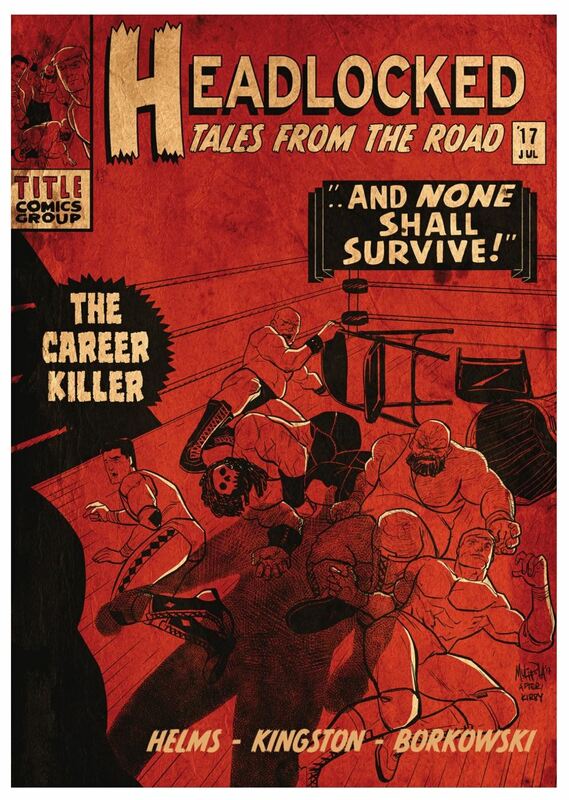 #2 co-written by now-WWE-signed Donovan Dijack.